Clean, fresh, soulful images proudly displayed and treasured as art pieces in your home! 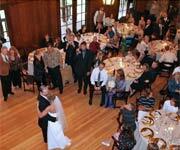 Let Vision Video Productions Capture Your Big Day! 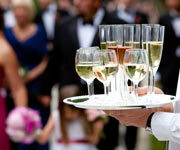 Have Magnificent Meals With Lake Tahoe Catering Company! 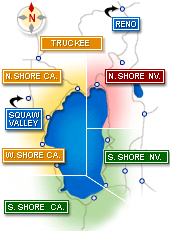 Since 1995 your #1 choice for party rentals and supplies in and around Lake Tahoe! 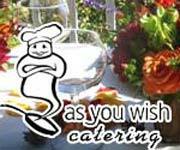 As You Wish Catering Can Grant Your Catering Wishes! 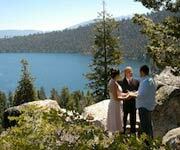 Plan Out Your Big Day with A Beautiful Lake Tahoe Wedding. 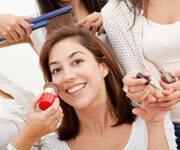 Captivate Your Wedding Guests As A Bombshell Bride. Get Affordable And Stylish Tuxedo Rentals at Tux Town Lake Tahoe. 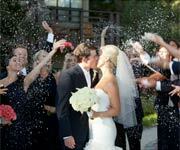 Johnstone Studios Wedding Photographers is a Modern Boutique Delivering Exceptional Service. 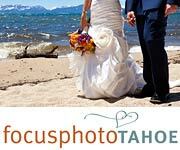 Nina Miller of Focusphoto Lake Tahoe Can Capture Candid Wedding Moments! Award-winning Photojournalist for over 18 years! 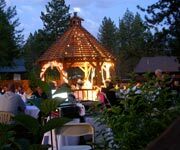 Murphy's Pub is the only restaurant in Lake Tahoe with a garden for outdoor weddings!